You are here: Home / More signs point to a September iPhone launch. 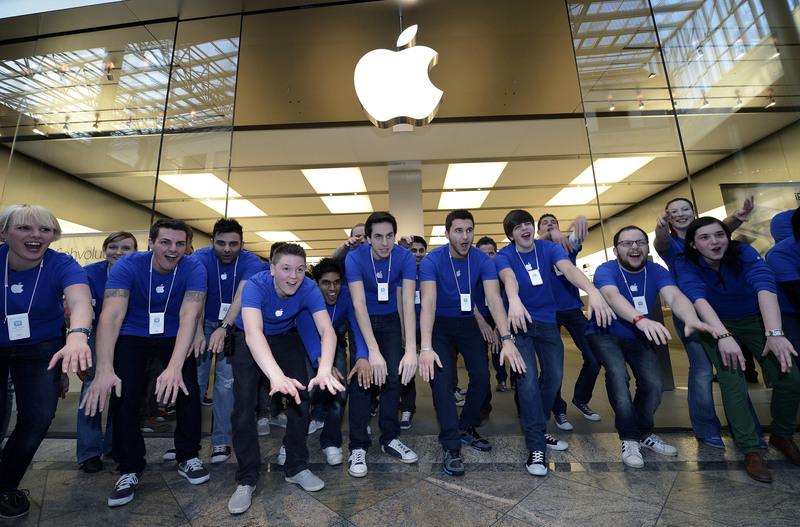 Apple prefers to have all it’s retail employees around whenever a new iPhone is launched, especially if it’s launching in September right when it’s back to school time as well. This rumor comes from Germany but it holds true with last years vacation freeze which was from September 15th to the 28th and other years in the past as well. The September product cycle seems to be a popular one with Apple and makes the most sense from a historic point of view. We will find out a lot more in the next coming weeks with WWDC right around the corner from June 2nd to the 6th.